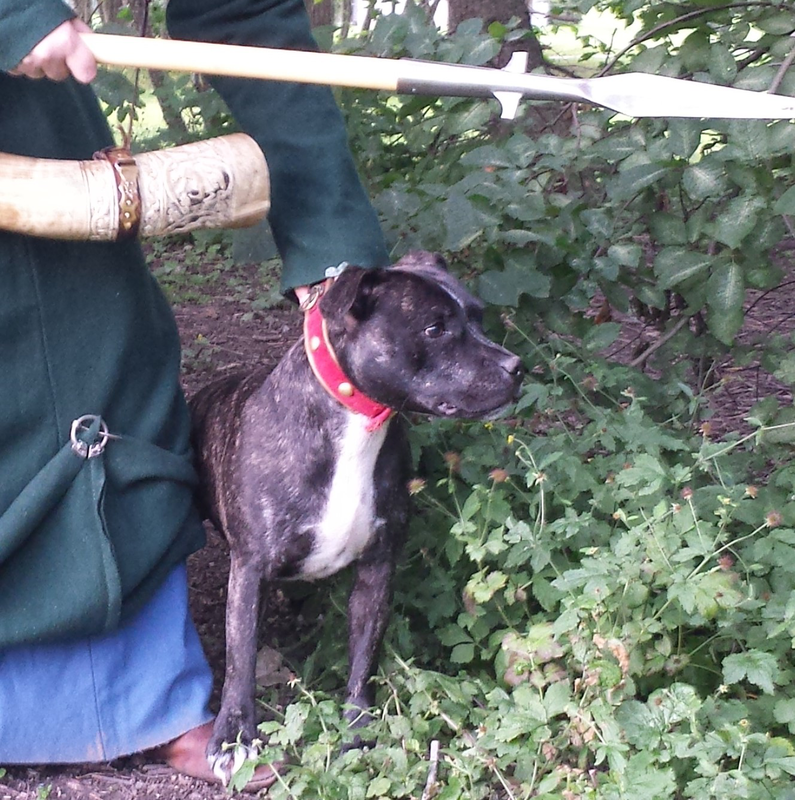 This entry was posted in Articles, Dogs and tagged dog reenacting, hounds, medieval Dachshund, medieval dogs, medieval hounds, medieval hunting dog by johankaell. Bookmark the permalink. 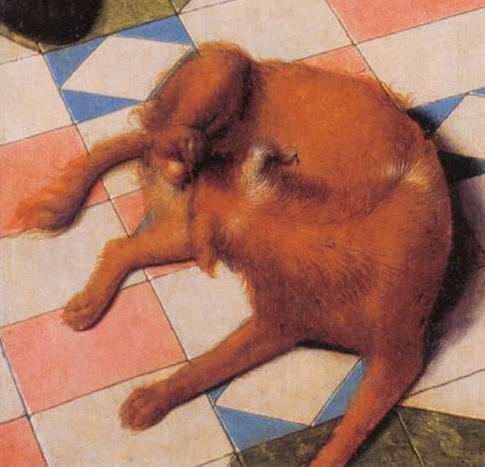 but that must surely be a cockerspaniel! that is, a spaniel. but 17:th Century is what we want to do because of the lacecollars…… mmmm..
Well, spaniel yes, cocker, no. It’s sometimes called Dutch spaniel. They are larger than a cocker and they look almost exactly like they did in the 17th Century. 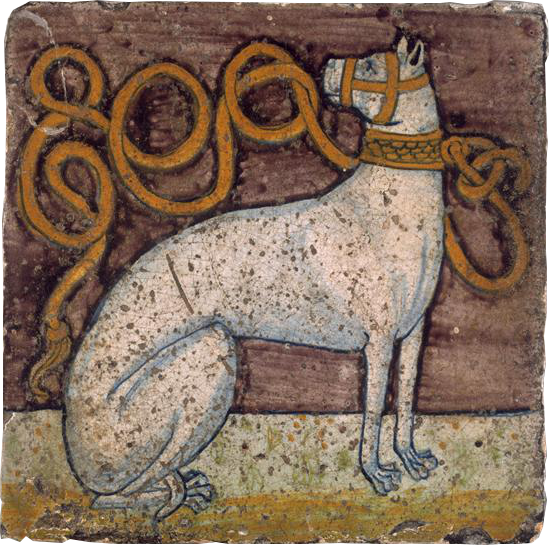 White with irregular markings and the special long lock of hair at the tip of the ear. 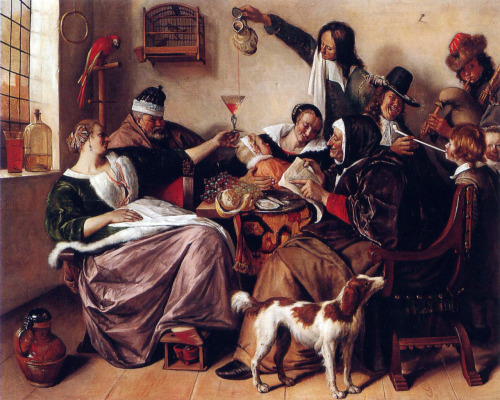 You can’t see that as well on the pic I posted, but on other Dutch paintings the ear is very distinctive. 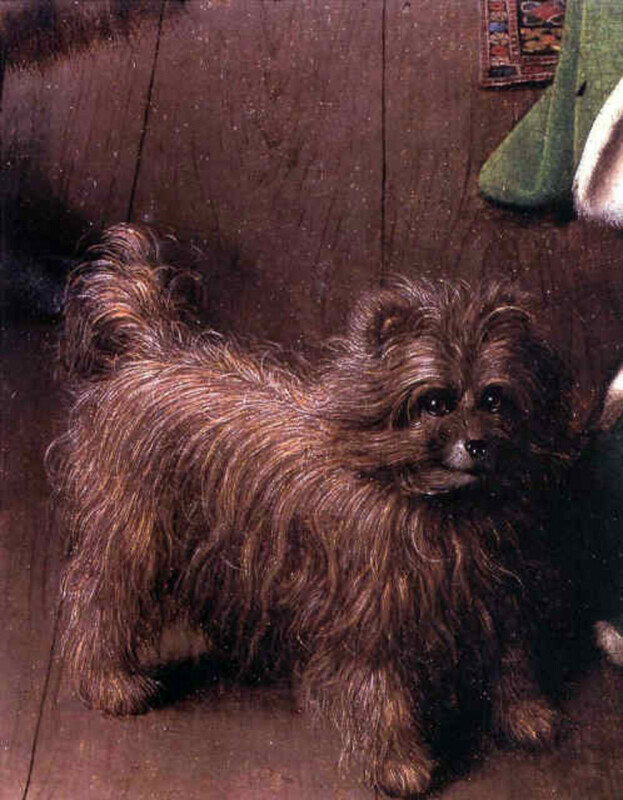 Kooiker comes from a word for a kind of ducktrap, so they are defintily bird dogs and are supposed to be good swimmer. No one has told Eddie that, he has no hunting instinct at all and hates to swim. 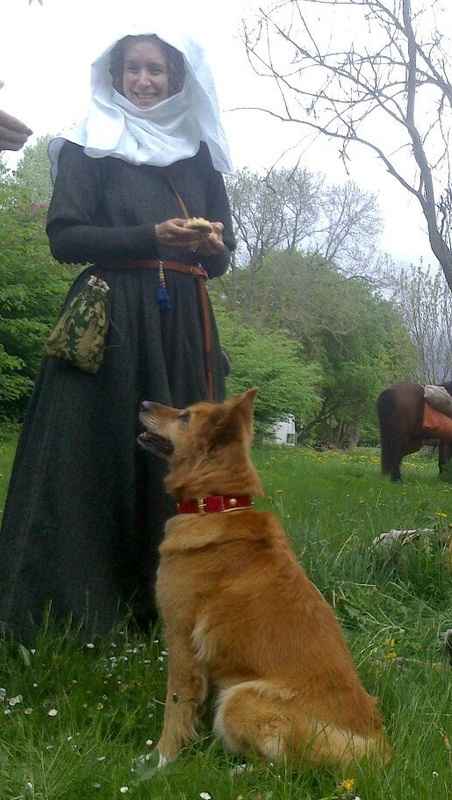 I am a 15th century re-enactor with my own horse. My friend has a dachsund and having spent time looking after him, I suspect that in terms of the hunt, he might well have been carried to the site. 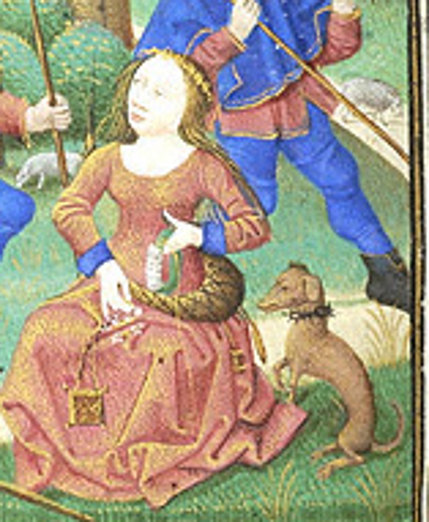 Do you know of any medaeval images that show riding horses with baskets or carriers for a small hound such as a dachsund? my guess is that they would have been walked there by the berner. The ‘Dachshound’ on the picture there is also abit odd. it is depicted with shepherds so the context is slightly odd. 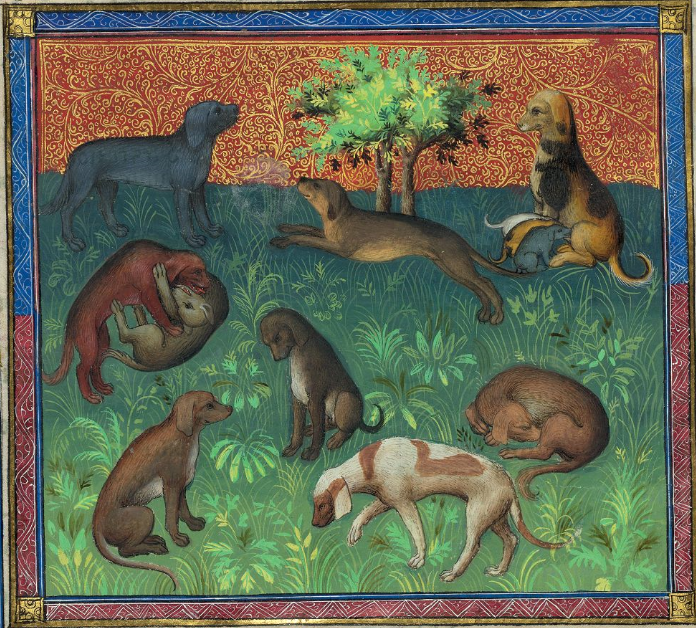 the hunting that might have been done with small dogs would have been small game. Probably this was hunted close. and was not a very ‘prestigious’ game. 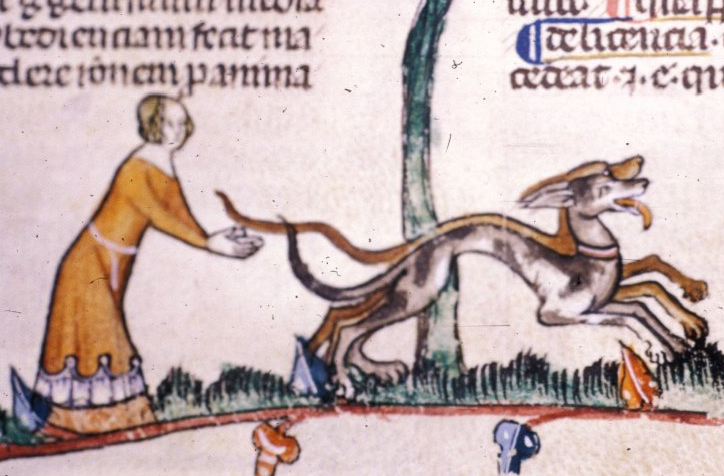 The Hare stands out as special as a small game, it was considered a more noble game since ‘it gave a good chase’, but that was when hunted with sighthounds. Hunting with little dogs like Dachshound and small terriers is hunting Fox and baggers in there holes. There was no riding. Often it was a hard hunt with hard work for the hunters. They must dig them of. 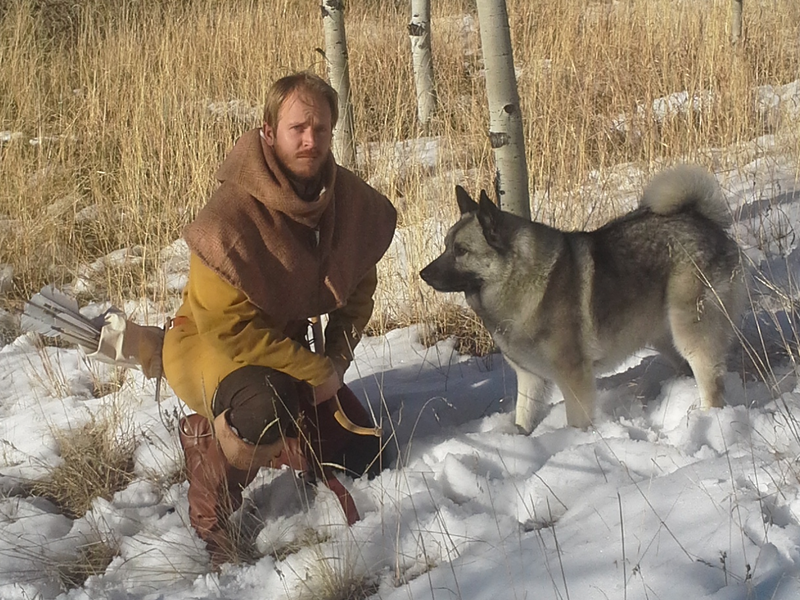 Noble men don´t do this kind of hunt. Hare little birds, fox, rabbits etc was the game of the poor people. 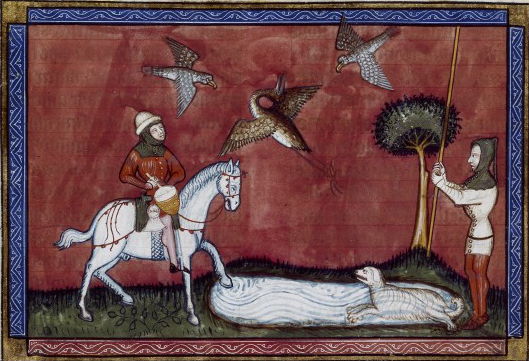 Noble men hunts with hounds and horsres orde with falcones. Like the Foxhunting in England a few years ago. 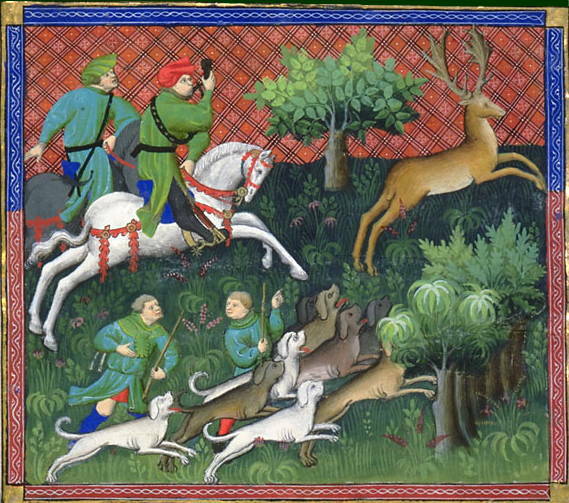 Edward rates the hare as a good game because it ‘give a good chase’ and also thinks that foxes is fitting game. In ‘master of game’, that was written for a prince, so most noble indeed. 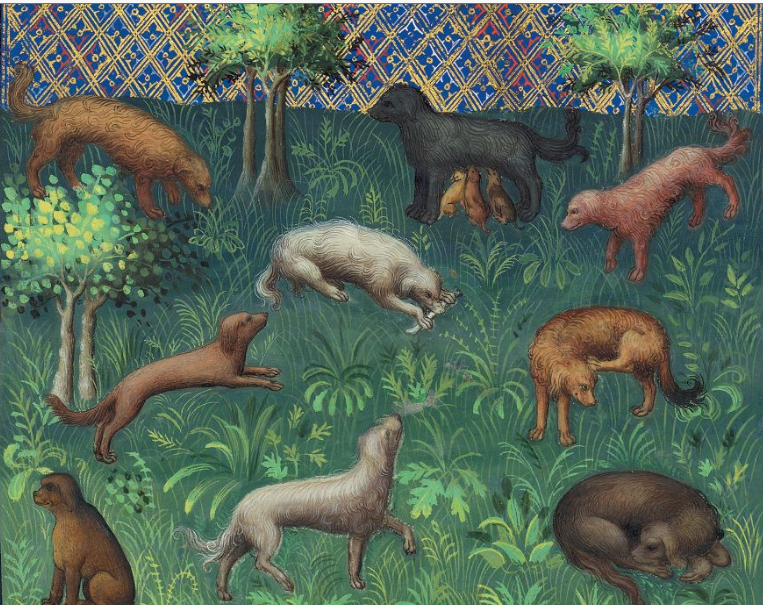 Yes hunting fox, hare and so on with fast dogs or with eagels or falcones or with the pack of hounds in t5he field was always hunt of the noble. But hunting with a net/ trap, digging the fox, bagger etc out their holes, wasn´t an noblemans acting. 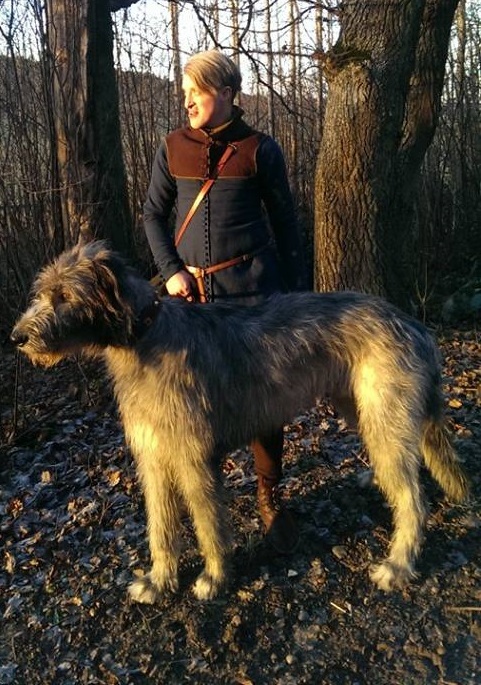 For hunting with fast dogs, in germany we call them “Windhund”, or with the pack like the foxhoundspacks in GB, also used on deer etc, a dachshund is not the fitting dog. 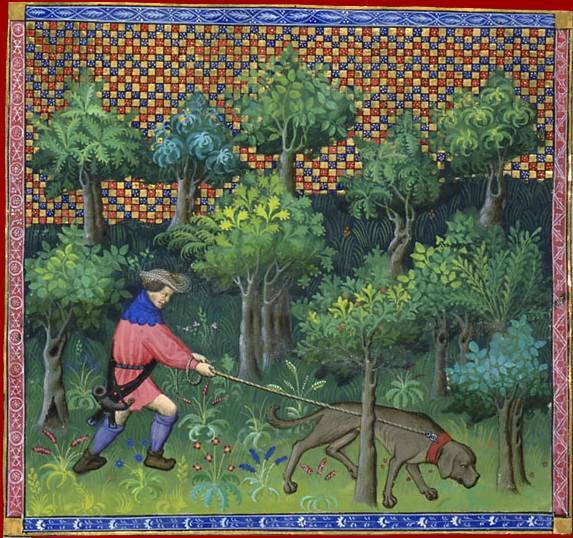 Hunting with dachshund is the hunting of the poor people. Maybe the dachshund can bring the fox out of his hole to start the hunt with the pack.